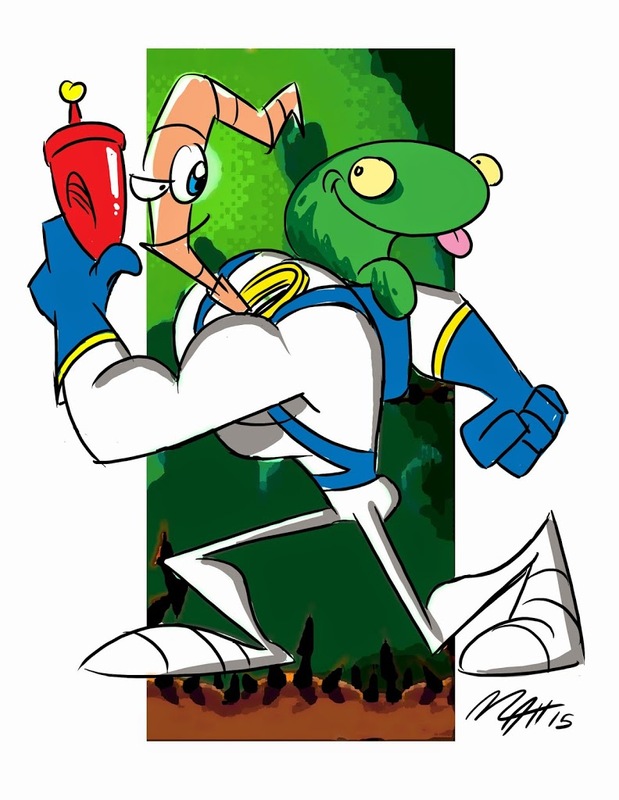 Earthworm Jim – Matt Downs Draws! Earthworm! Earthworm! Earthworm! Earthworm Jim!